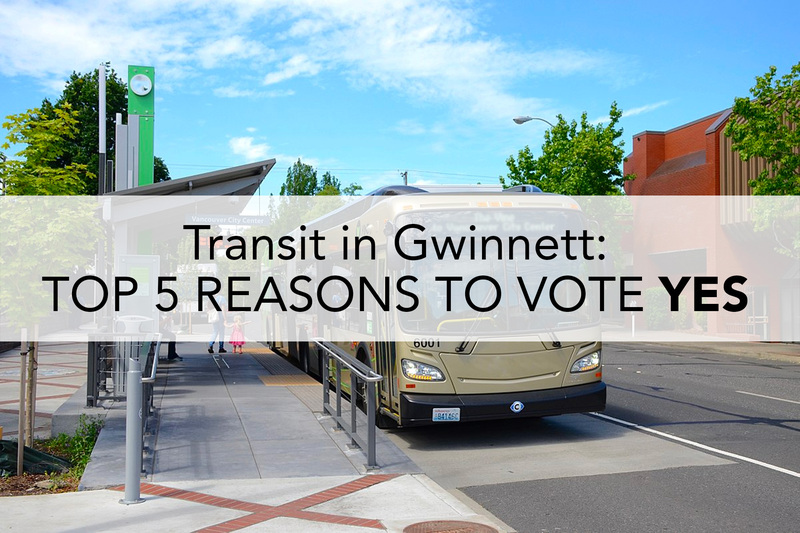 Gwinnett Chamber President and CEO Dr. Dan Kaufman announced recently that the chamber’s board approved a resolution to support the upcoming March 19 transit referendum. If the referendum passes, a one-cent sales tax would be levied in Gwinnett County until 2057 to pay for the county’s involvement in regional transit. We MUST plan for the future. Gwinnett’s population will soon exceed 1 million and is expected to top 1.4 million in 20 years. Putting another half million people on our roads and highways without a viable transit alternative will mean perpetual gridlock for Gwinnett. Better local and regional transit options will make it easier for everyone to get around in the county and the region. Money raised in Gwinnett benefits Gwinnett. 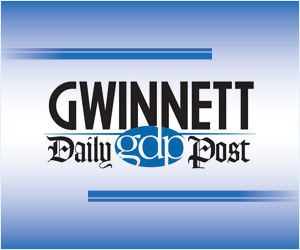 The agreement signed with the regional transit authority specifically states that all revenues generated in Gwinnett will be spent on projects in OUR county. Besides, 35-40% of sales tax revenues will come from those who live outside of Gwinnett. Forward-thinking community leaders in the ’60s and ’70s paved the way for Gwinnett’s explosive growth in the ’80s and ’90s through investments in infrastructure. Today’s community leaders need to pave the way for the Gwinnett of 2040 and beyond by investing in our transportation infrastructure. Gwinnett has continued to lead the region in economic development because companies with high-paying jobs want to move here for our unmatched quality of life. In order to continue to compete for these high-paying jobs, Gwinnett must meet the demands of tomorrow’s workforce for transportation alternatives.